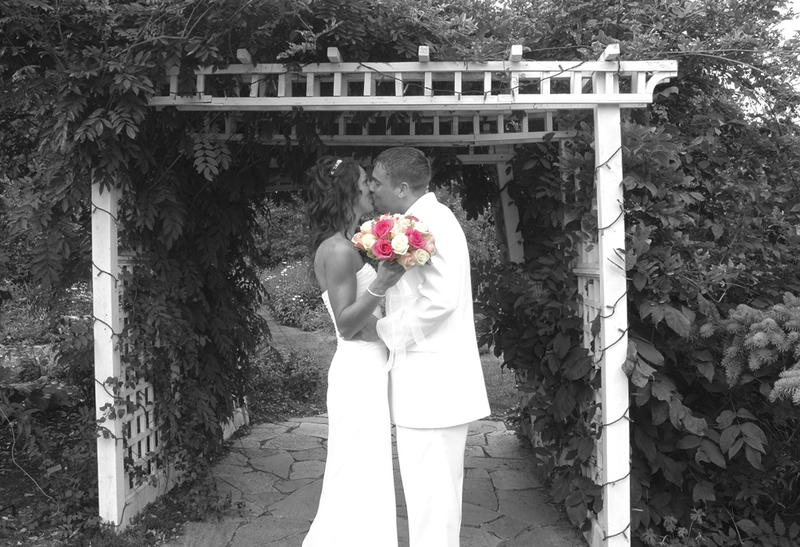 Revive is a one stop shop for those of you that want a stress free wedding day! We are a very unique business because we can help capture breath taking photos while being your full service on location salon and spa! We have participated in several weddings where we were not only the photographers, but also the hair stylist, makeup artist and the massage therapist. Are you are afraid of being frazzled and pulled in different directions on your special day? If you answered YES to that question then STOP, and rest assure that Revive’s staff will let you kick back and relax while we pamper you and capture the whole day from start to finish!